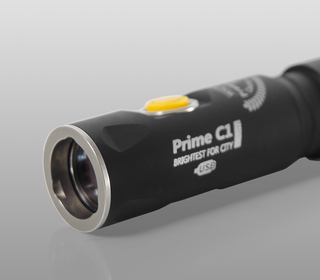 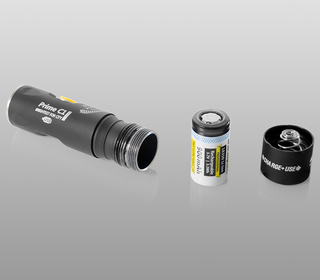 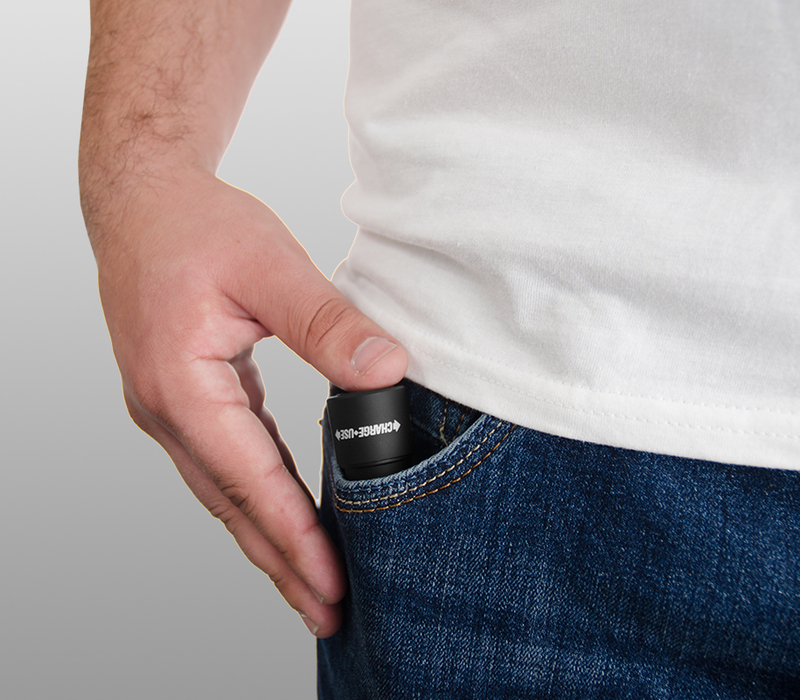 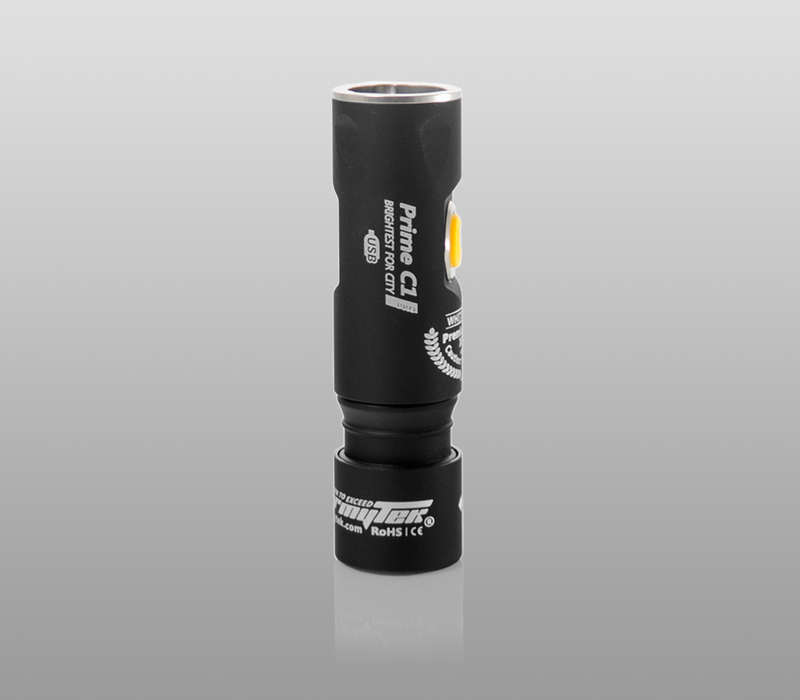 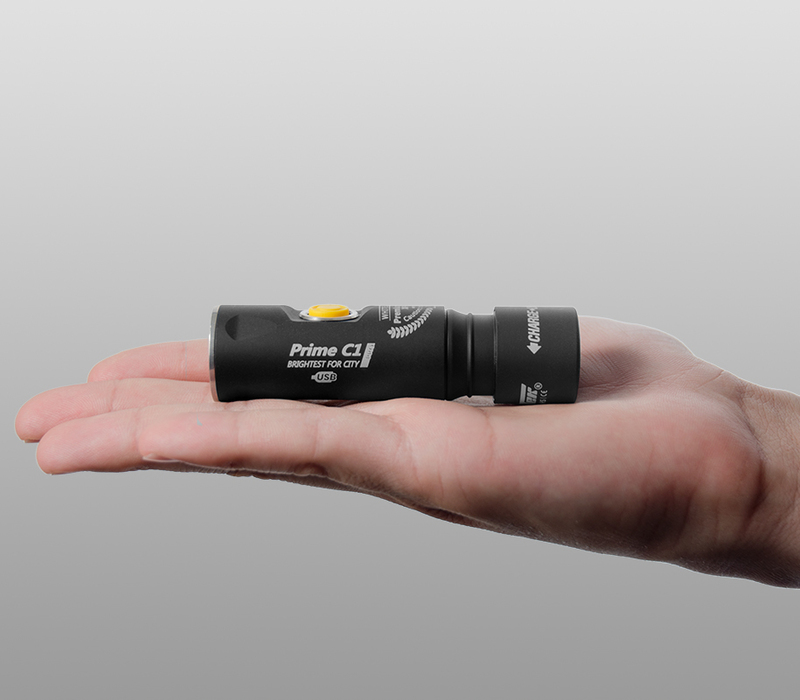 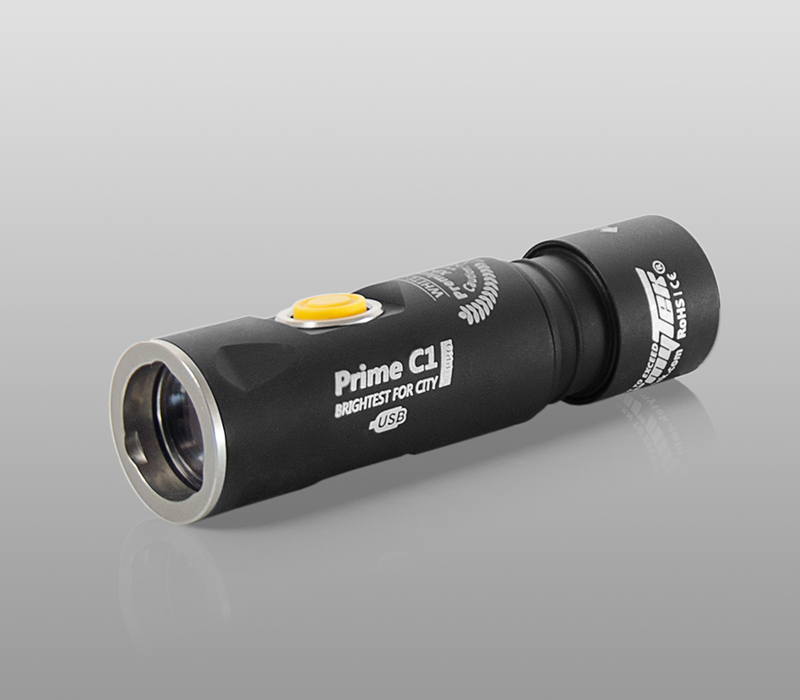 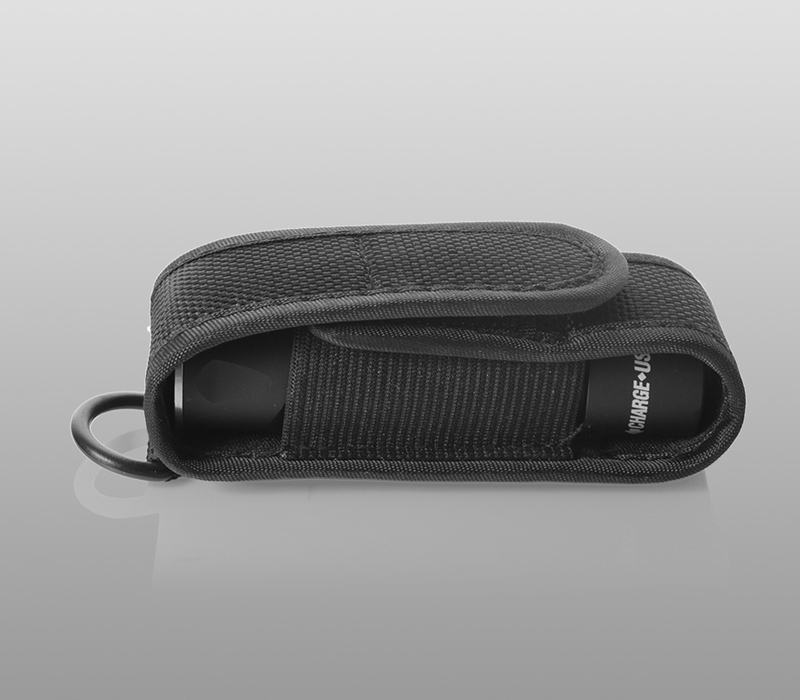 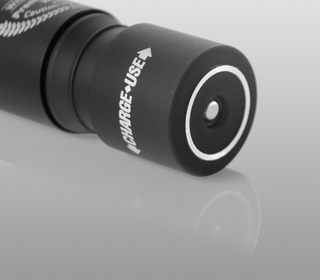 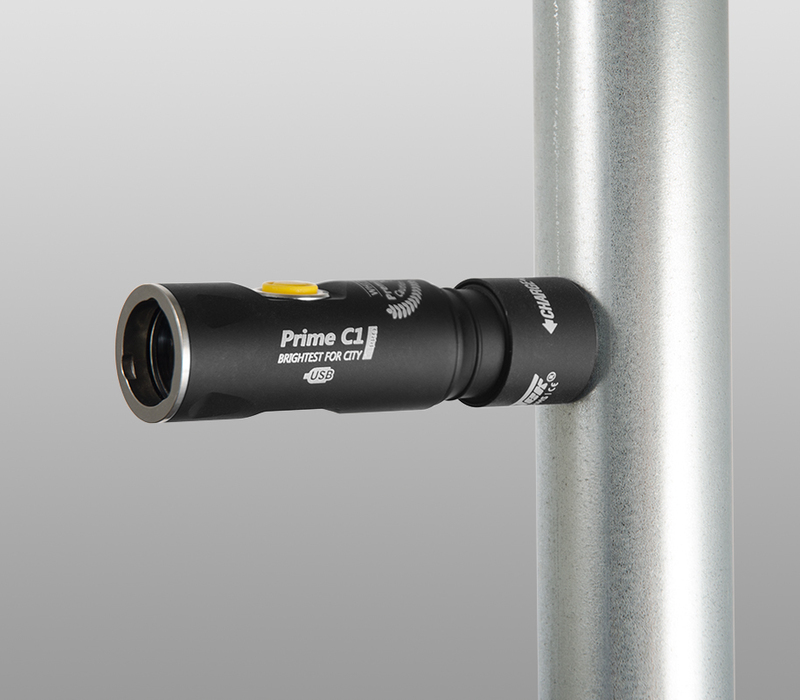 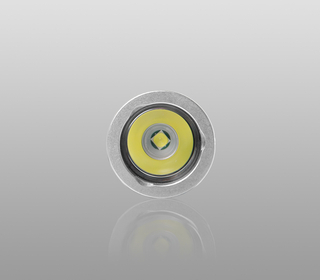 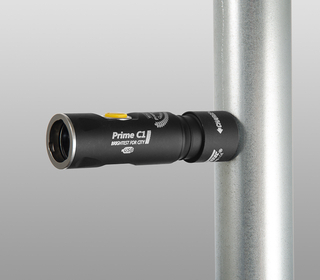 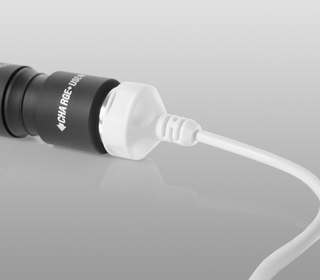 C1 Pro is the Best Light Ive Ever Owned and its as Tough as it is Innovative ! 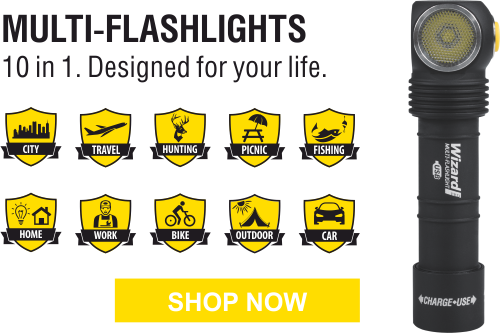 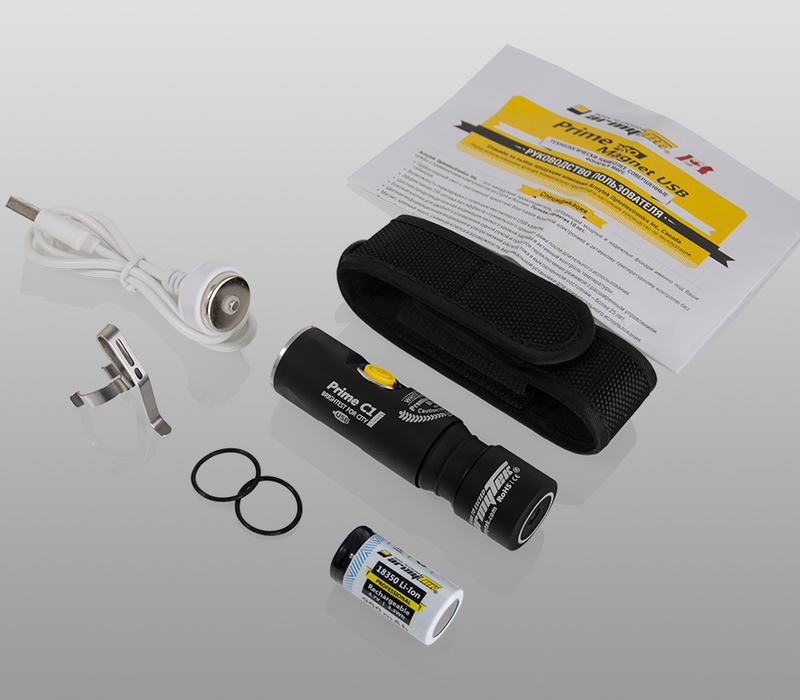 , if your a Hunter,Hiker, Camper , Tradesman/Woman or a Nature Guide Like Me This Lights For You and Will Get the Job Done. 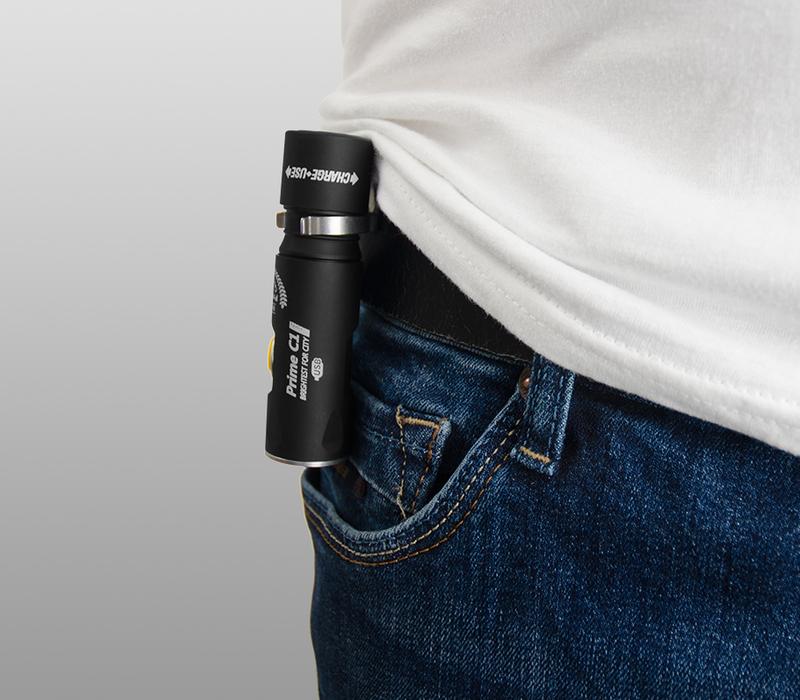 Perfect Edc Light i carry it always now.